It is celebrated on November 20 to mark the date that the Declaration of the Rights of the Child was adopted by the UN in 1959. This declaration was signed by all the countries of the world. The theme for 2017 is #KidsTakeOver, with UNICEF inviting kids across the globe to take over grown-up roles such as in the media and politics to voice support for children in need. To mark the occasion David Beckham is interviewing children for a short film, with fellow sports stars David Villa and Sachin Tendulkar also getting involved in the truly global effort. Children are a blessing, a joy. They teach us so much with their exuberance and the way they look at life. We have an obligation to keep children safe, to give them the freedom to enjoy their childhoods and to protect them. Children are the most valuable resources for our future. 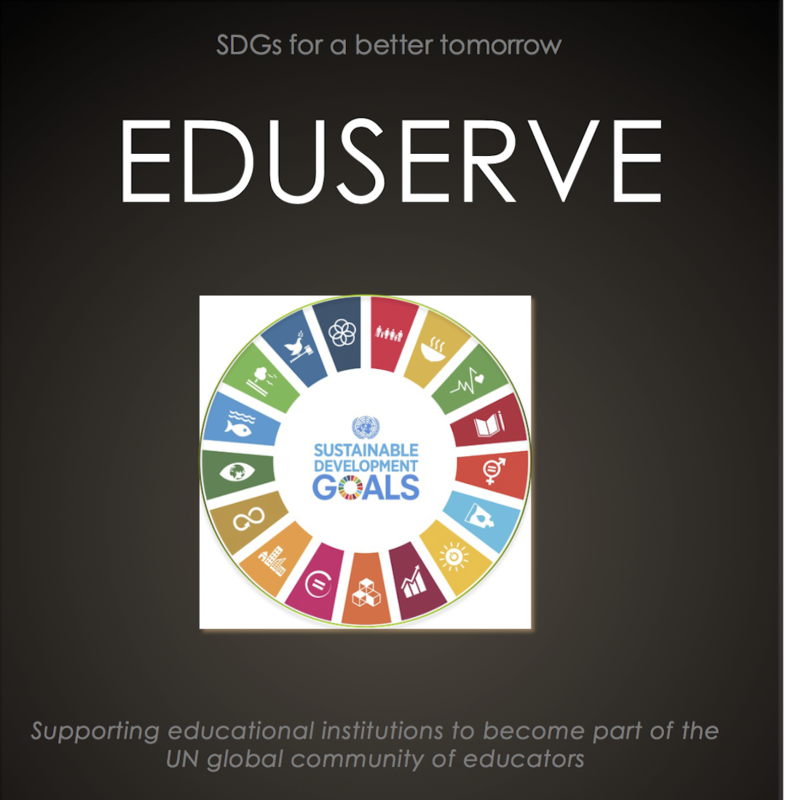 How do you #TeachSDGs? And, how can you begin? Pingback: Happy Children’s Day! – The Universe is Yours-Sparkle!